DVI Aviation is dedicated to giving back service to the community, and promoting aerospace education to the youth of America. Volunteers are always welcome to assist the staff of DVI in their educational endeavors. DVI's staff are active volunteers at IAM, and are a part of both the educational committee and sit on the Board of Directors. DVI has offered dozens of free educational seminars and developed an aerospace camp for teenagers, including scientific study of failed components loaned from NASA from the Space Shuttle Columbia Disaster. DVI's staff believes that the EAA's Young Eagles program is one of the most influential means to generate excitement and interest in aviation amongst young adults. 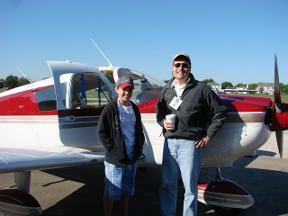 As a result, DVI has provided 100s of free introductory airplane rides to children and young adults. DVI's staff has been involved with the CAP's Cadet program for over 18 years. 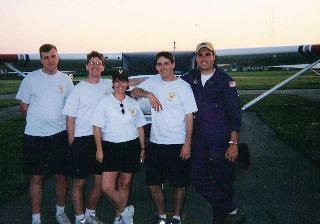 During that time DVI's President has volunteered and taught dozens of Cadets how to fly powered aircraft, taken cadets on international exchange programs, and promoted engineering and science. In celebration of 100 years of flight, an all volunteer group, that DVI's President was a part of, built an exact replica of the 1903 Wright Flyer and engine. 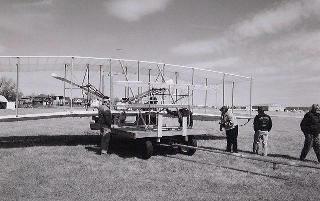 The plane was built and flown at Clow Airport by the Wright Redux. 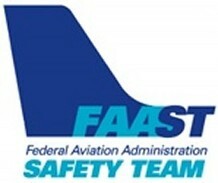 DVI Aviation’s President, Steve Meyers, was invited to be a subject matter expert as a part of the FAA’s GA Joint Steering Committee (GAJSC), Loss of Control Working Group (LOCWG). The purpose of this group will be to take a data-driven approach to developing recommendations for improving the GA accident rate. DVI Aviation's President, Steve Meyers, is a voting member on the ASTM F44 Technical Commitee for General Aviation Aircraft, which is developing standards to address the construction, systems and performance, quality acceptance tests, and safety monitoring of general aviation aircraft. He also serves on the ASTM Loss of Control Task Group (WK 41075) which is developing new ASTM Standards to mitigate the events leading to a loss of aircraft control. 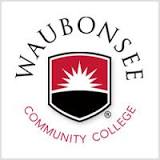 DVI Aviation is on the Advisory Board that is developing a new "Laboratory Technician" curriculum and degree program for Waubonsee Community College.